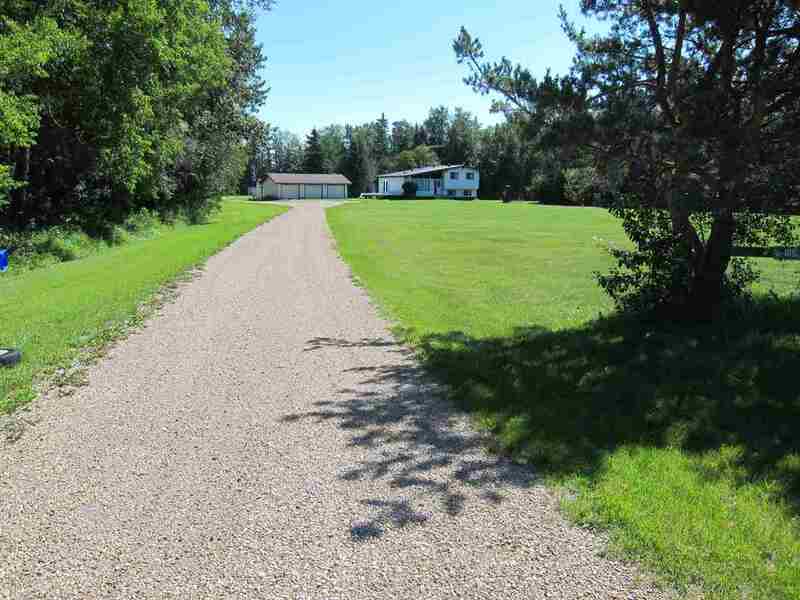 Find Your Next Home or Property in Rural Parkland County Today! 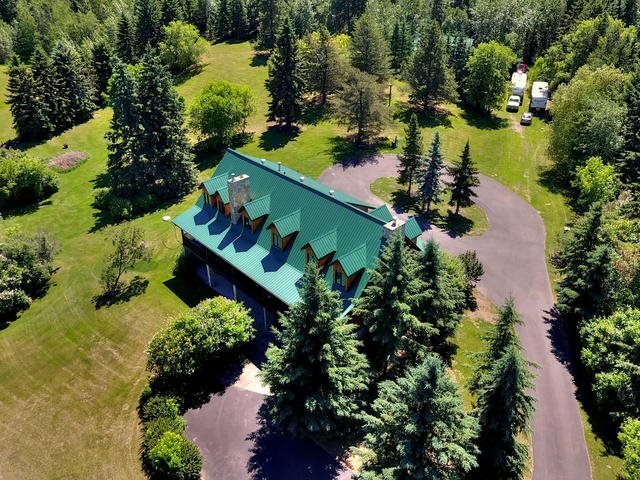 COMMUNITIES PARKS AND NATURE RECREATION & ACTIVITIES ASK JOHN! 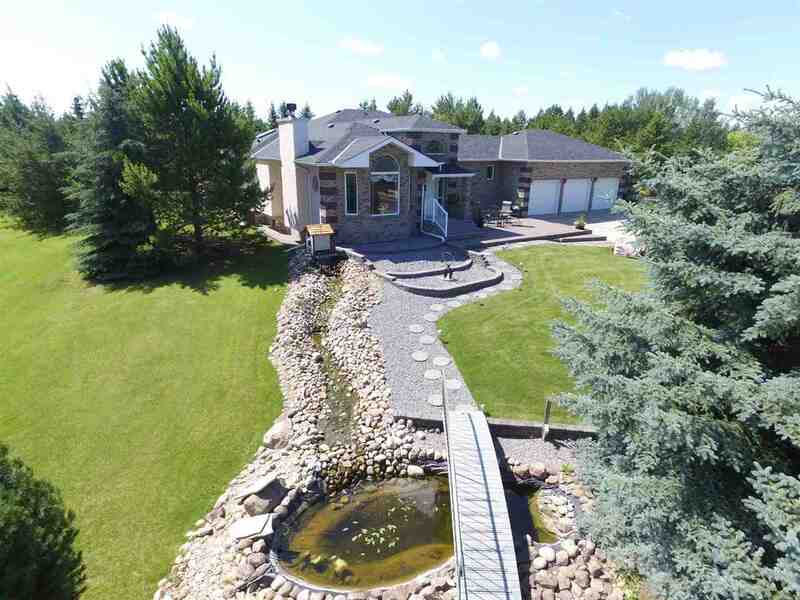 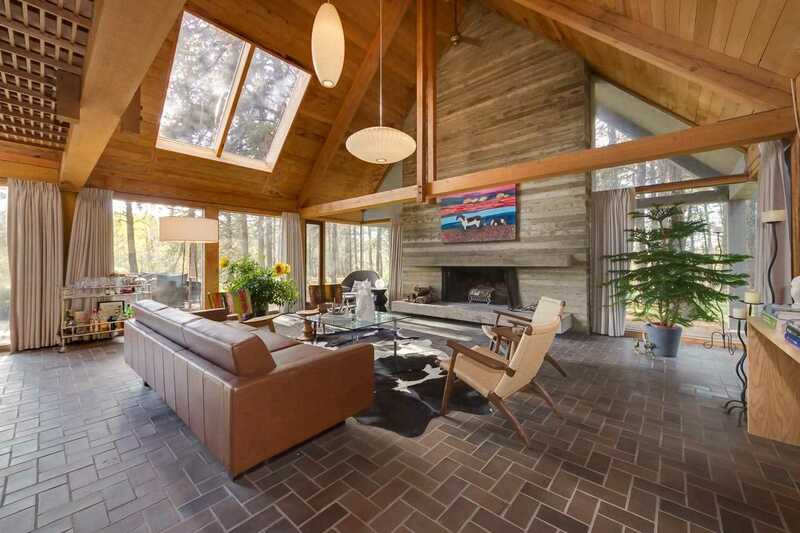 BROWSE RURAL PARKLAND COUNTY HOMES FOR SALE RIGHT NOW! 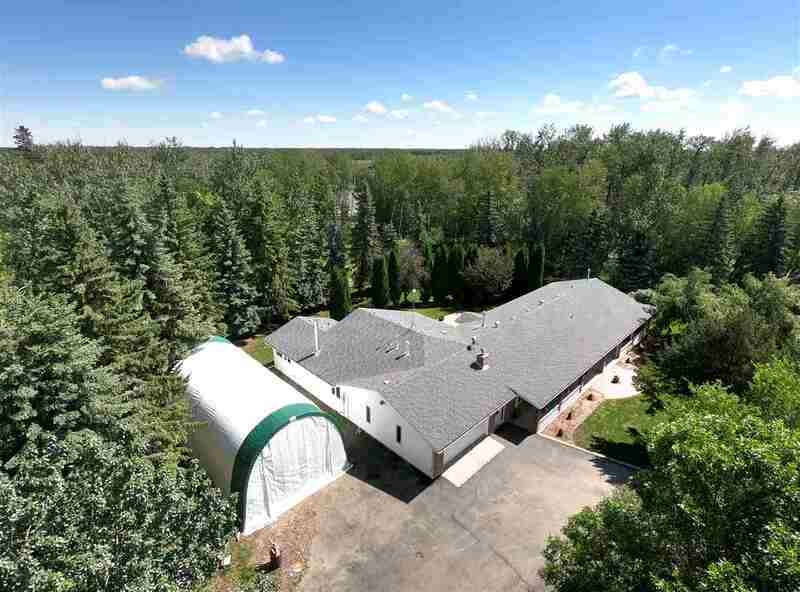 Parkland County is located in central Alberta, just west of Edmonton. 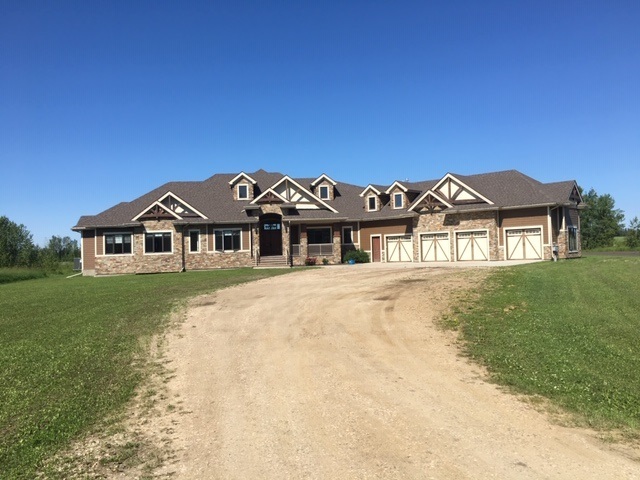 The 2016 census has Parkland County with around 32,000 people living here. 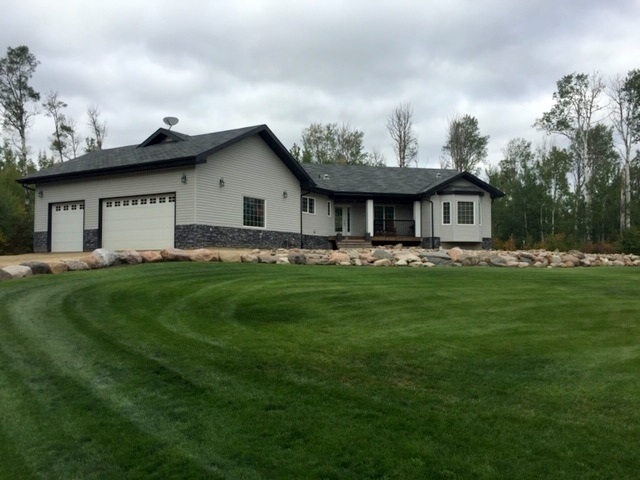 A term that often comes to mind when talking about Parkland County is ‘country charm’. 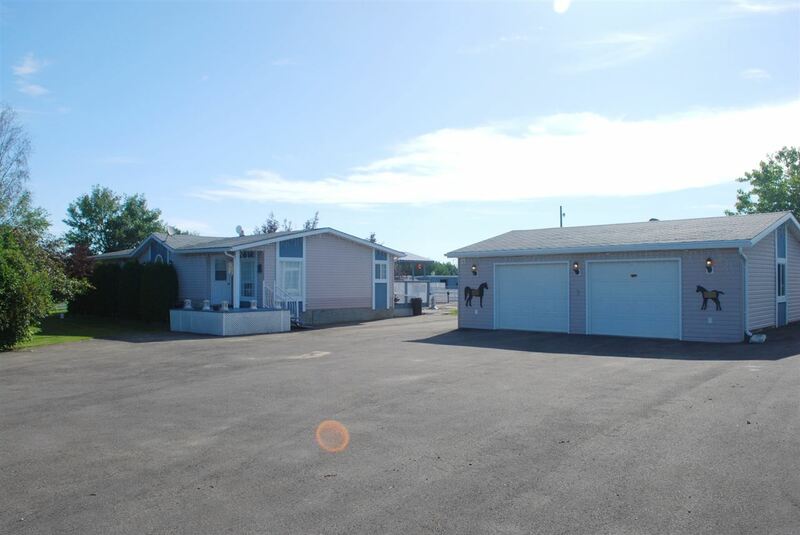 However, it is not so removed that you cannot easily access those city amenities that you crave! 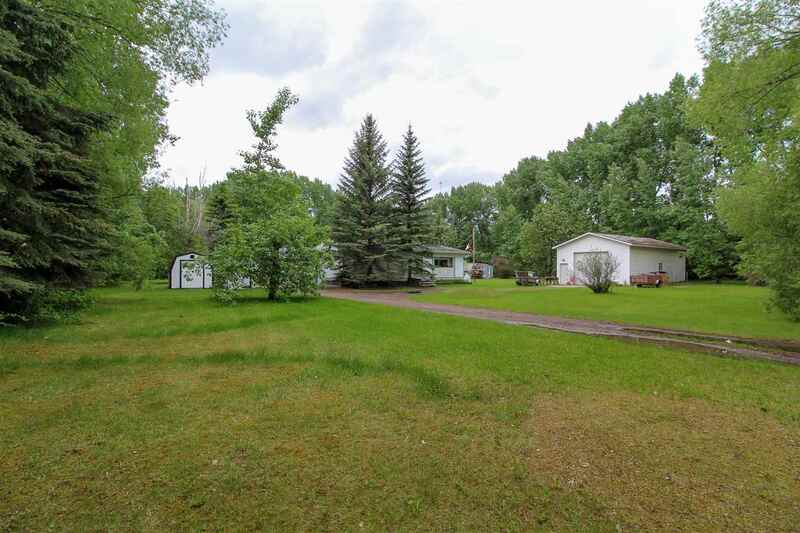 And for those who love that small-town feel will find it in abundance when they come to this part of Alberta. 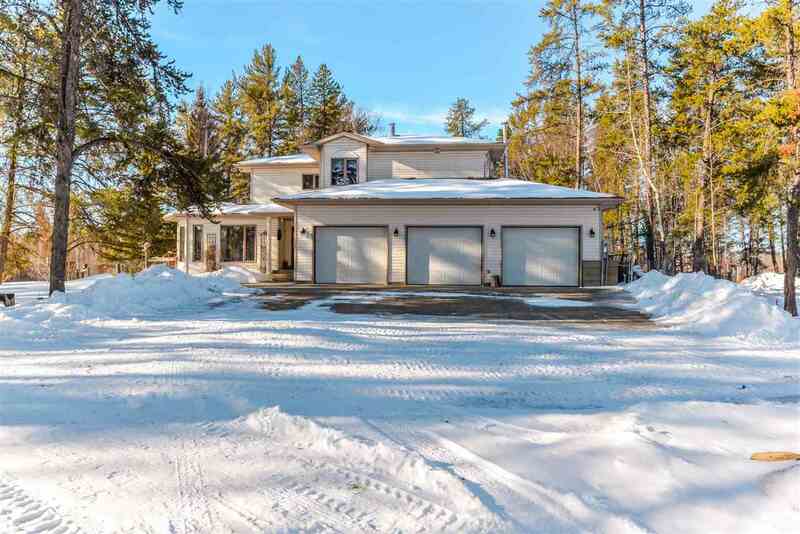 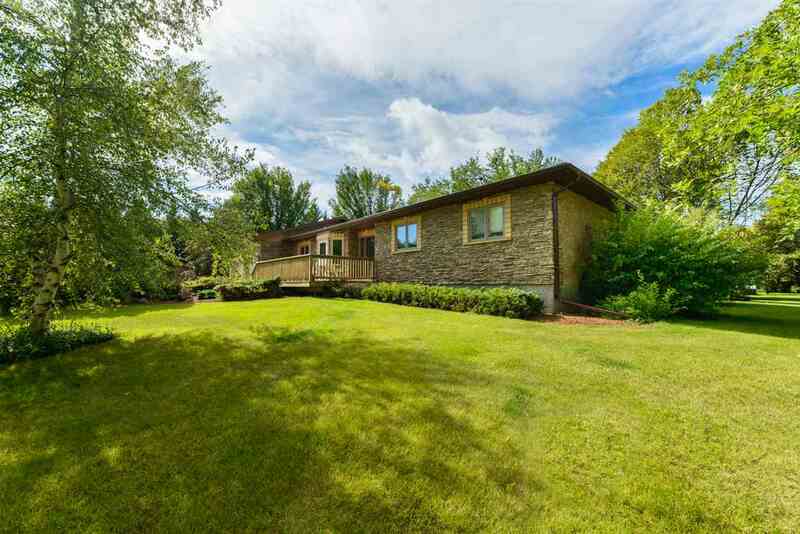 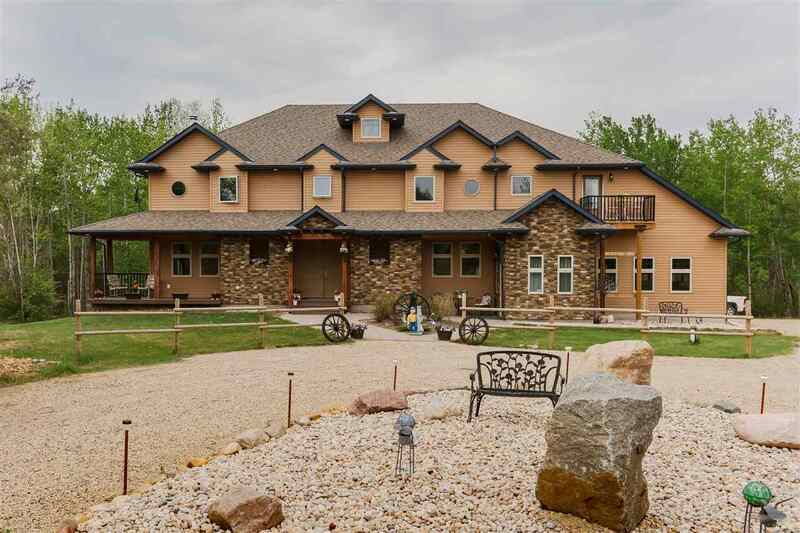 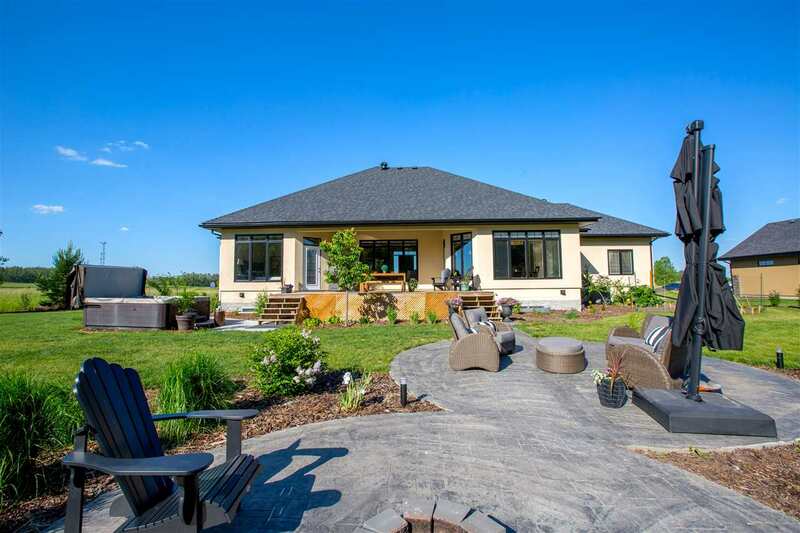 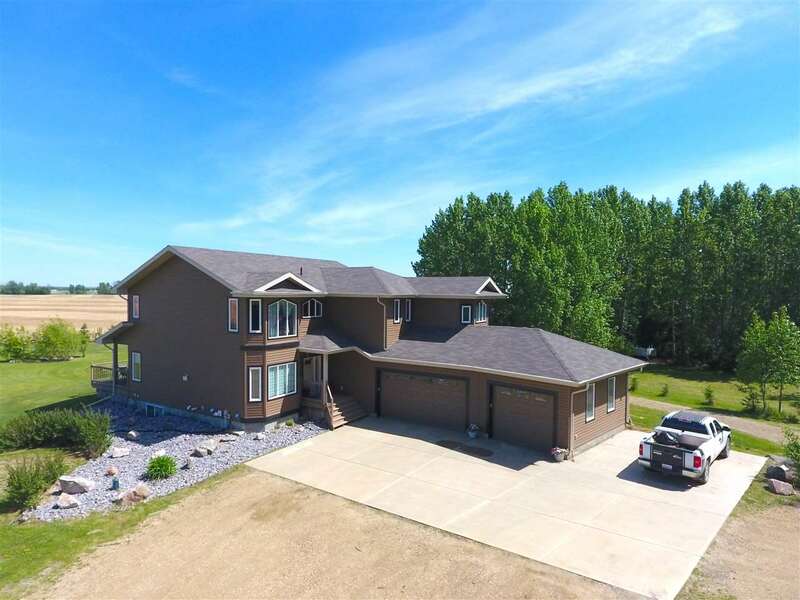 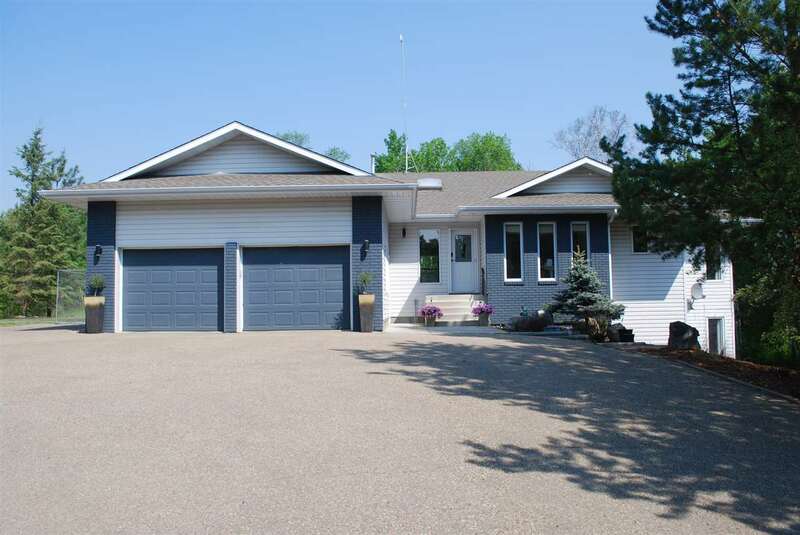 Find your next country home in the Graminia Woodbend Area of Parkland County. 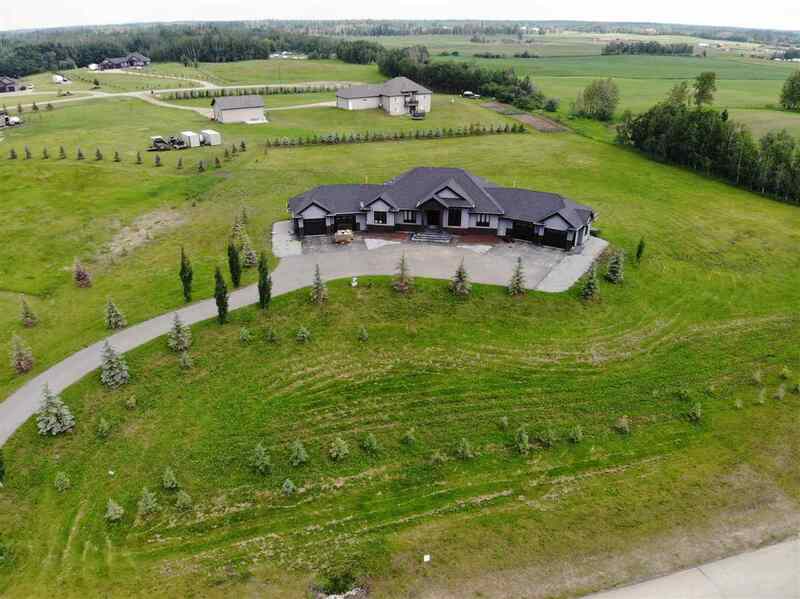 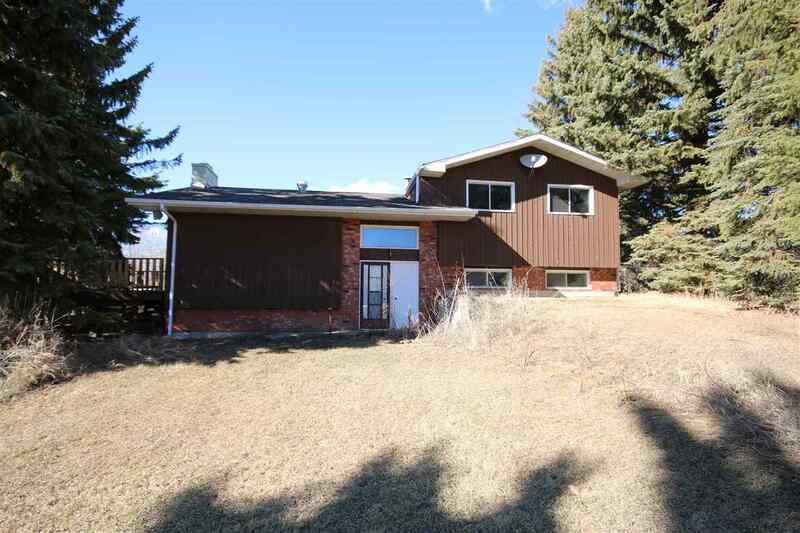 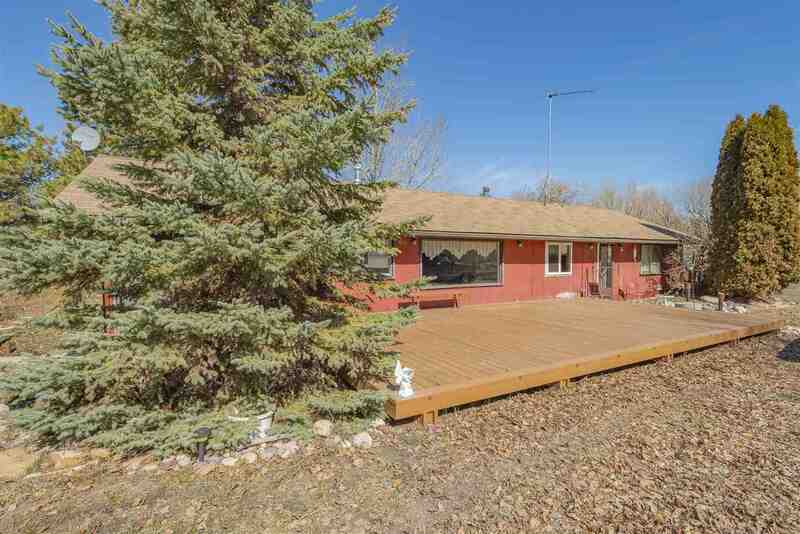 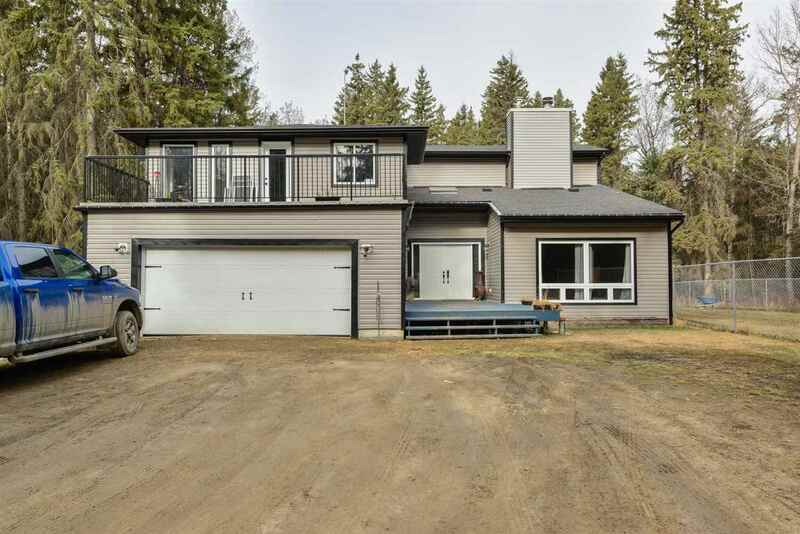 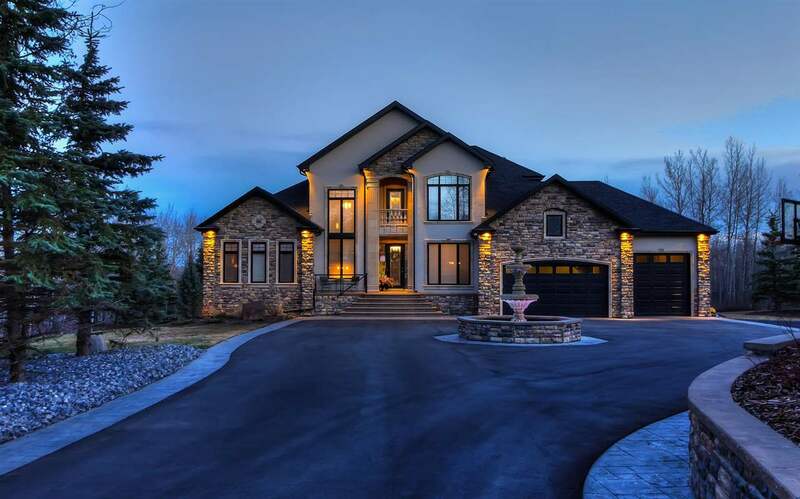 Find your next country home in the rural area surrounding Spruce Grove and Stony Plain.